When its gone, its gone. 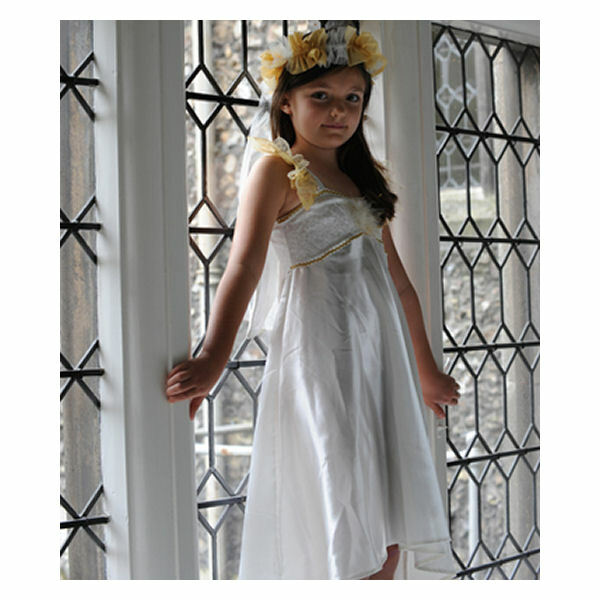 None specified at present for Angel With Halo Childrens Costume by Travis Dress Up By Design. 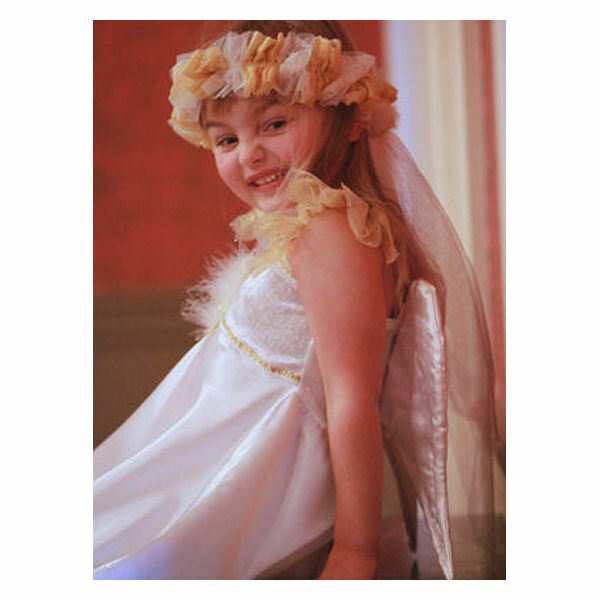 There are no videos for Angel With Halo Childrens Costume by Travis Dress Up By Design at present.